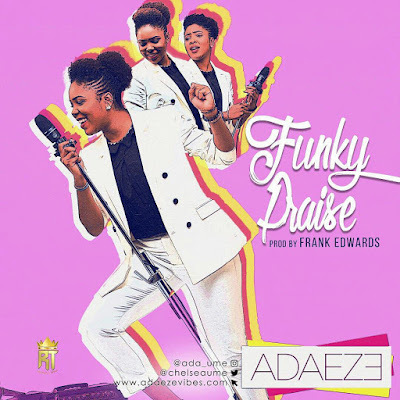 Adaeze, the newly signed artiste of Rocktown Records premieres new single titled 'Funky Praise' produced by the music genius and label front-liner, Frank Edwards. This is a song borne out of gratitude for God’s love and who he is to me; His love can’t be denied and I can only but bask in it. It’s praising HIM, loving HIM, having fun with HIM! You’ll be blessed by this beautiful, Holy Spirit inspired, world-class, pop-funk number! Keep praising and loving him! With all my gratitude, here is my FUNKY PRAISE! Get it on iTunes, Amazon, Deezer, Spotify, and more.